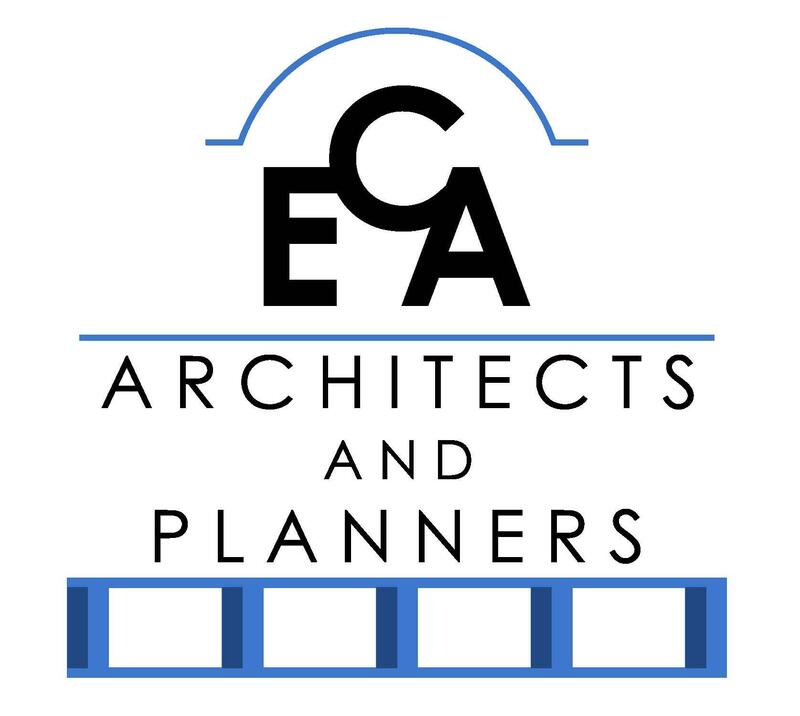 ECA Architects and Planners is a full service architectural company offering competitive pricing in a wide variety both residential and commercial project types throughout Illinois, Wisconsin, Iowa, and Indiana. Our residential division is ready whether you have a small renovation project or a fully custom home. Our commercial division offers the full range of services for all of your commercial needs from interior remodels to new large scale buildings in a variety of industries. We&apos;ll provide concept design and feasibility studies to determine if your site is adequate to meet your project goals prior to you spending high fees to find that your project cannot be built. Our focus on personalized service is what sets us apart from our competitors. Whether your "kicking around" the idea of a project or "need it done yesterday" we can help. Our extensive work with Contractors/Builders has taught us to value engineer the projects through the design phase to keep you on budget without compromising on quality design.